I grew up in Washington Heights and learned in Brauer’s ( yeshivas R. Shimshon Refael Hirsch zt"l). After H.S. (1971) I moved to Israel and learned in yeshivos Kol Tora, Itri, and Mir where I stayed. Since 1982 I live in Neve Yaacov, Jerusalem, in Kiryat Kaminetz, which I helped establish. Singing is a very important part of my family. My mother is a Horowitz from Scranton, Pa, a family known for their singing and baalei tefilla. The famous baal menagen ‘R. Berish Vishever’, my mother’s grandfather, has left his imprint on the whole family. I have been composing nigunim for many years and people have been nudging me to put them out for the public. In general the nigunim are all pleasant, beautiful and moving. 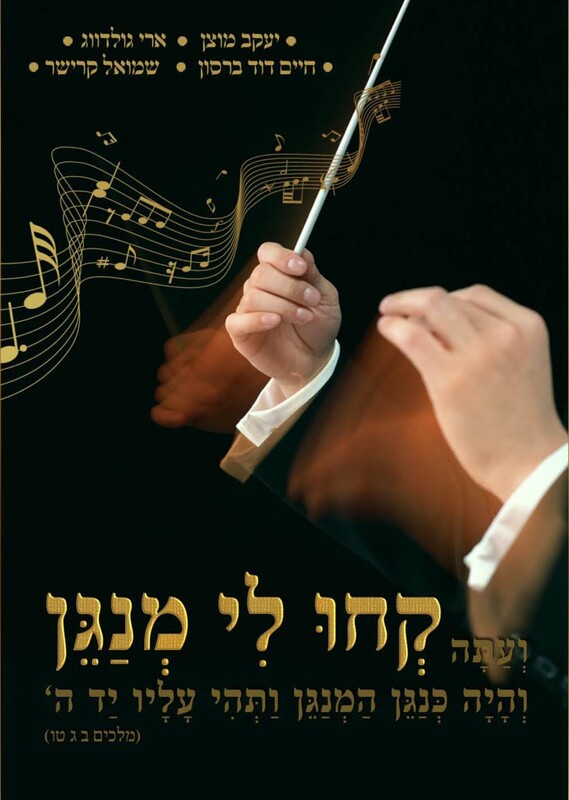 they are all made to sing and fitting for the shabbos table, chassunos, any get together and for bringing out feeling on a deep personal level. This cd is hopefully, iy"h, the first of a series.